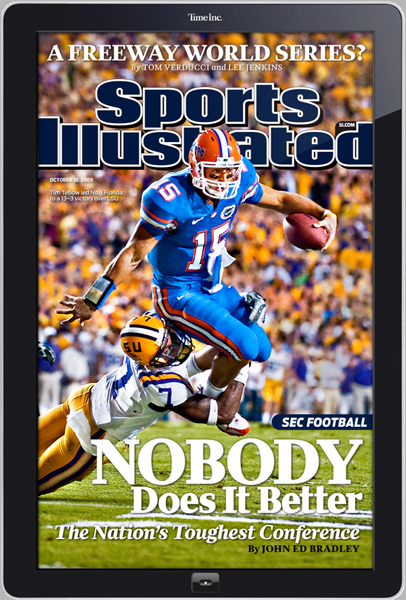 One of my absolute favorite memories growing up were Saturday mornings – shocker eh? I had my own little routine of coming downstairs, popping on the Superfriends and pulling out my big bag of Legos to spread out on the floor and create whatever came to mind. As corny as it sounds, it was kind of magical and just one of those moments that puts me in a good state of mind whenever I think back on it. Today, my primary outlet for Legos is through my nephews who have inherited the obsession with these fantastic building bricks from Denmark. I tell ya, if something’s rotten in the state of Denmark, it ain’t Legos. I will confess a certain amount of jealousy about how freakin’ cool the new Lego sets are, especially the Star Wars stuff (which my nephews go bananas over). I first saw this over on Gizmodo, a really cool tech and gadget site. Lego Universe is basically the idea of virtual Legos wrapped up into a MMO (massively multiplayer online game – think along the lines of World of Warcraft, but more for kids). You create characters, adventure through the game to earn all sorts of bricks that you take back to a creation area and build whatever you want. According to Gizmodo, there may even be the option of getting your creations delivered to you in real life so you can go old school and play around with physical Lego bricks. Believe it or not, I’ve actually been giving this concept a lot of thought as to whether I like it or not. While it makes me a little wistful to imagine kids not playing with Lego sets all spread out on their family room floors, I’ve come to the conclusion that this new development can only be a good thing. It’s interactive nature will only serve to deepen the entire Lego experience for kids (and for adults too… oh right, like I was not going to get in on this when it comes out – COME ON!). Plus, kids who want to play computer games are going to play them anyway and I think this is a smart move by Lego to keep itself relevant in an increasingly virtual world (at least for entertainment). Personally, I cannot imagine that Lego bricks will just completely go away anytime soon. As great as video games can be (and I’m certainly a big fan), there is a completely different experience with building something with your own two hands. 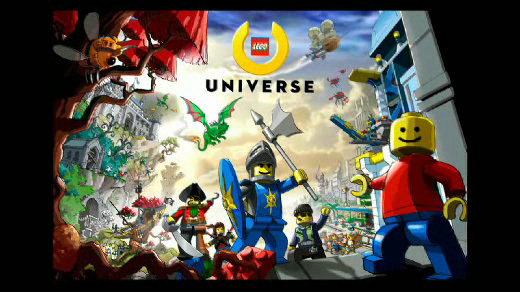 I think of Lego Universe being an extension of that experience and not a replacement. The lesson from all of this is that it’s not just pointless to shake your cane angrily at the young whipper-snappers with their crazy new ideas, but it’s also the surest way to miss out on something new, creative and mind-expanding. I can tell my initial reaction to this of “Whaaaaat?!?!?!? Why would you replace real Legos?!?!?! ?” was the classic fear of change. I mean, I loved it when I was younger… they are doing something different with it… and different must be bad. How can you improve upon something I love and cherish so much? Well, maybe you can. One way or the other, none of this will ever change those wonderful memories I have from growing up. Now please excuse me… I have a sudden urge to go lay on the floor with Bioncles and play DVDs of the Wonder Twins.